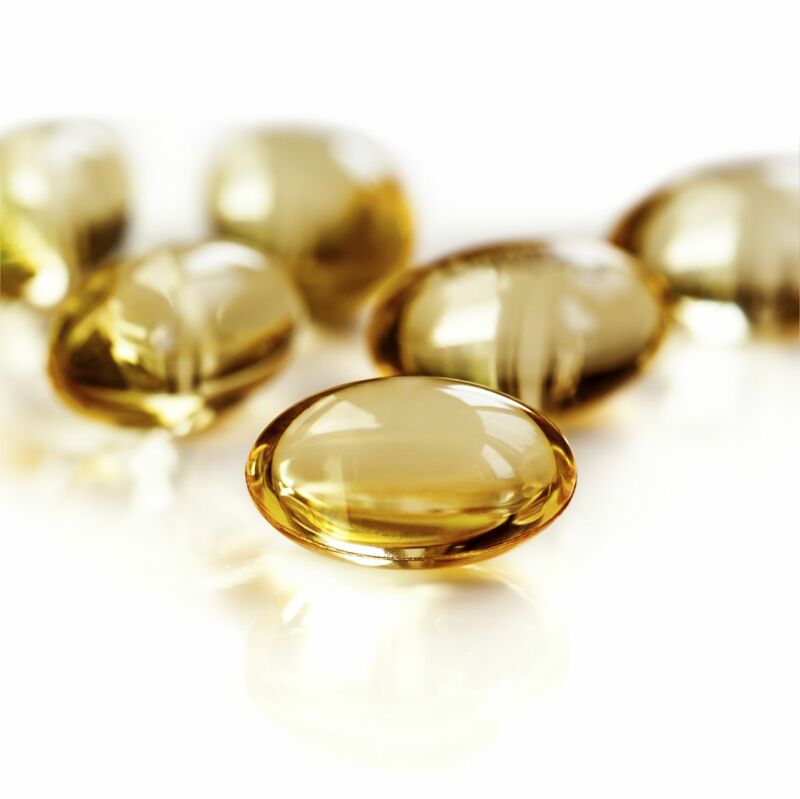 Figuring out all the factors that can affect your vitamin D level is complicated. Your body makes vitamin D when sunlight hits the skin. You can also get the vitamin from food (mainly because it's been added; few foods are natural sources of vitamin D) or by taking a supplement. The process by which the body makes vitamin D is complex. It starts when the skin absorbs rays in the invisible ultraviolet B (UVB) part of the light spectrum. The liver and the kidneys also participate to make a form of the vitamin that the body can use. A number of factors influence a person's vitamin D levels. Here are six important ones. Where you live. The further away from the Equator you live, the less vitamin D–producing UVB light reaches the earth's surface during the winter. Residents of Boston, for example, make little if any of the vitamin from November through February. Short days and clothing that covers legs and arms also limit UVB exposure. Air quality. Carbon particles in the air from the burning of fossil fuels, wood, and other materials scatter and absorb UVB rays, diminishing vitamin D production. In contrast, ozone absorbs UVB radiation, so pollution-caused holes in the ozone layer could end up enhancing vitamin D levels. Use of sunscreen. Sunscreen prevents sunburn by blocking UVB light. Theoretically, that means sunscreen use lowers vitamin D levels. But as a practical matter, very few people put on enough sunscreen to block all UVB light, or they use sunscreen irregularly, so sunscreen's effects on vitamin D might not be that important. An Australian study that's often cited showed no difference in vitamin D between adults randomly assigned to use sunscreen one summer and those assigned a placebo cream. Skin color. Melanin is the substance in skin that makes it dark. It "competes" for UVB with the substance in the skin that kick-starts the body's vitamin D production. As a result, dark-skinned people tend to require more UVB exposure than light-skinned people to generate the same amount of vitamin D.
Weight. Body fat sops up vitamin D, so it's been proposed that it might provide a vitamin D rainy-day fund: a source of the vitamin when intake is low or production is reduced. But studies have also shown that being obese is correlated with low vitamin D levels and that being overweight may affect the bioavailability of vitamin D.
Age. Compared with younger people, older people have lower levels of the substance in the skin that UVB light converts into the vitamin D precursor. There's also experimental evidence that older people are less efficient vitamin D producers than younger people. For more information on the benefits of vitamin D as well as advice on making sure you get the proper amount of vitamins and minerals in your diet, buy Vitamins and Minerals, a Special Health Report from Harvard Medical School.